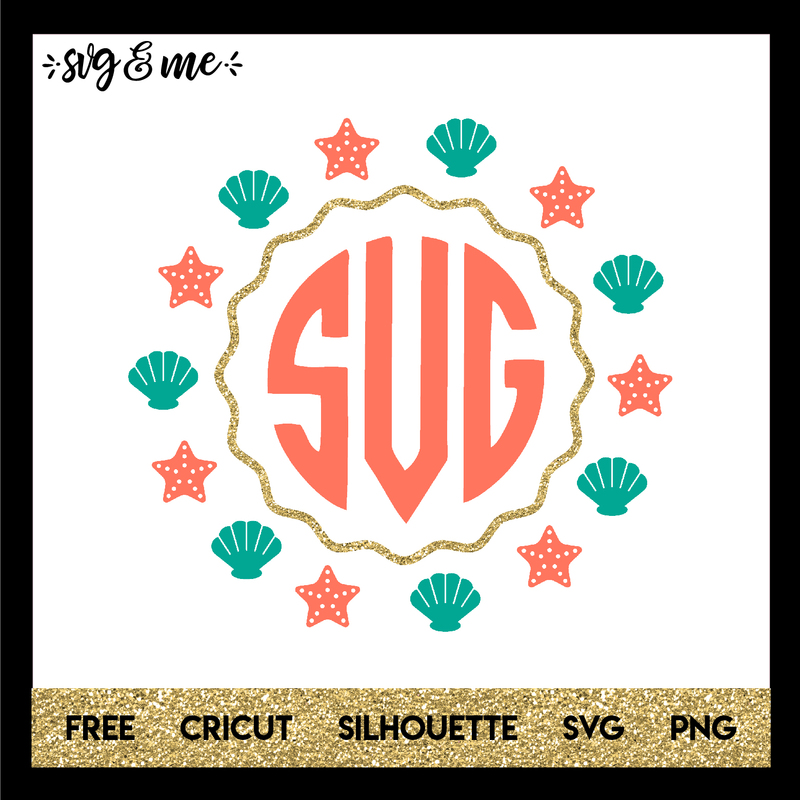 Do you love mermaid designs? 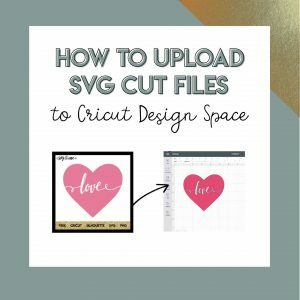 Well this free svg is perfect for you! 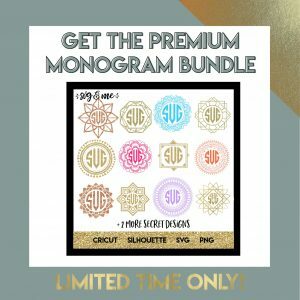 Use it to add a monogram or to create a custom design with a quote, etc.